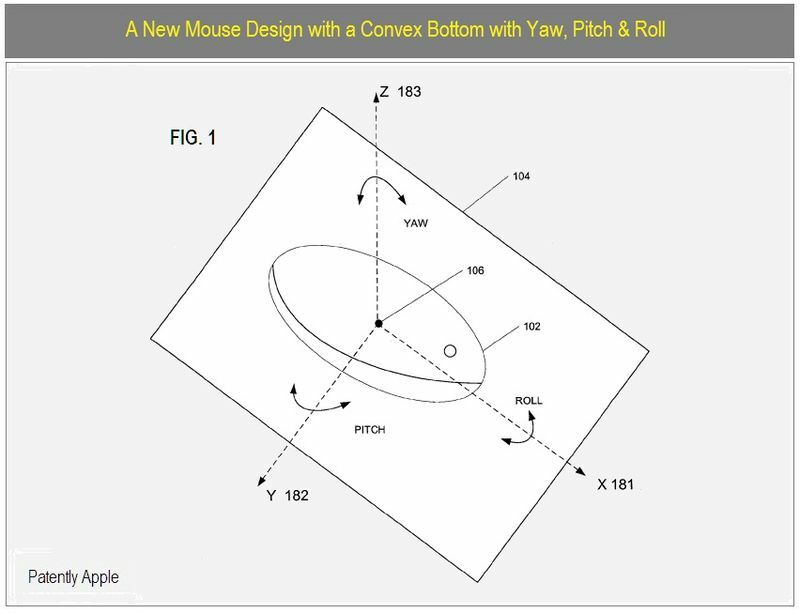 Patently Apple posted the patent yesterday that shows a Magic Mouse like design with capabilities of gyroscopic and accelerometer like features. This would essentially allow for tracking of a much more varied range of movement similar to technology already found in other devices such as the Gyration Airmouse and PS3 controller. 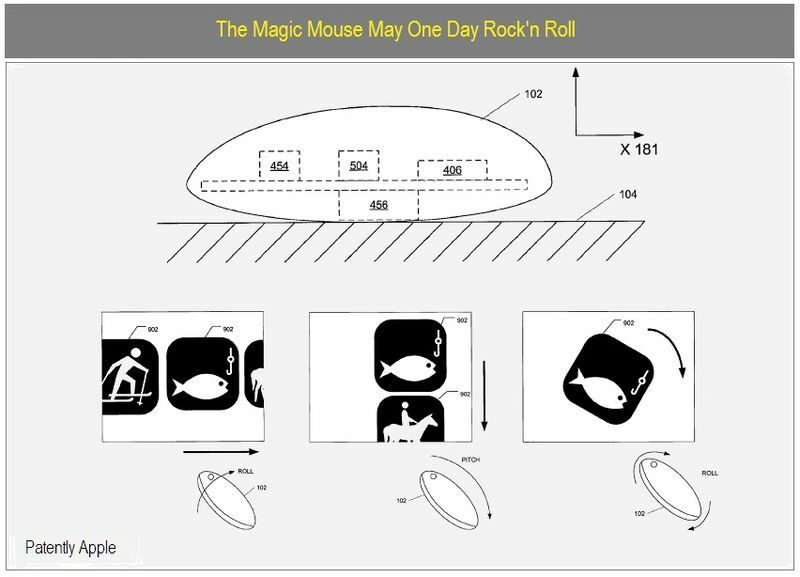 As 9to5mac reports there pictures in the patent resemble the rounded design of the current Magic Mouse and this begs the question of whether or not the current generation is already equipped similar gyroscopic ability. It wont be long before someone opens of their mouse to find out.. Previous Entry: Is iTunes moving to the Cloud?